Photo Credit: Capri23auto via Pixabay. Mar 22, 2018 | Original Story from the University of Lincoln. The results suggest that wolf-dog hybridization has been geographically widespread in Europe and Asia and has been occurring for centuries. The phenomenon is seen less frequently in wild wolf populations of North America. Researchers examined DNA data from grey wolves – the ancestors of the domestic dog – to determine how much their gene pool was diluted with the DNA of domestic canines, and how widespread the process of hybridization is. Despite the evidence of hybridization among Eurasian grey wolves, the wolf populations have remained genetically distinct from dogs, suggesting that such cross-breeding does not diminish distinctiveness of the wolf gene pool if it occurs at low levels. Dr Malgorzata Pilot, from the School of Life Sciences at the University of Lincoln, said: “The fact that wild wolves can cross-breed with dogs is well-documented, but little was previously known about how widespread this phenomenon has been and how it has affected the genetic composition of wild wolf populations. “We found that while hybridization has not compromised the genetic distinctiveness of wolf populations, a large number of wild wolves in Eurasia carry a small proportion of gene variants derived from dogs, leading to the ambiguity of how we define genetically ‘pure wolves’. “Our research highlighted that some individual wolves which had been identified as ‘pure wolves’ according to their physical characteristics were shown to be of mixed ancestry. On the other hand, two Italian wolves with an unusual, black coat color did not show any genetic signatures of hybridization, except for carrying a dog-derived variant of a gene linked to dark coloration. This suggests that the definition of genetically ‘pure’ wolves can be ambiguous and identifying admixed individuals can be difficult, implying that management strategies based on removal of suspected hybrids from wolf populations may be inefficient. This article has been republished from materials provided by the University of Lincoln. Note: material may have been edited for length and content. For further information, please contact the cited source. 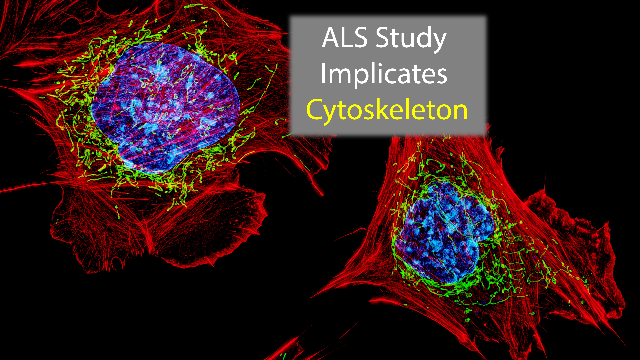 NewsA huge team of international researchers has identified a gene associated with amyotrophic lateral sclerosis (ALS). The gene, KIF5A, further implicates the cytoskeleton as a common factor in the disease. 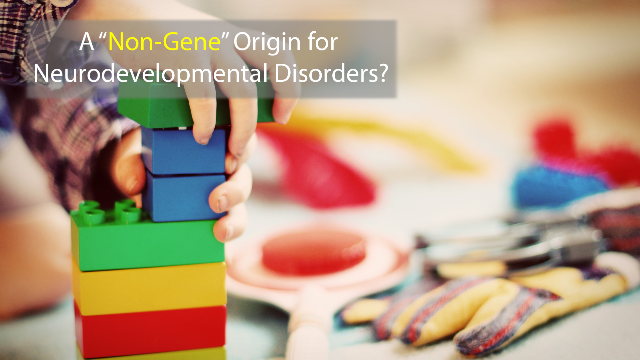 NewsMutations in non-coding regions of the genome, which don’t contain genes, but control the regulation of other genes, may hold answers to rare developmental disorders that affect the nervous system. 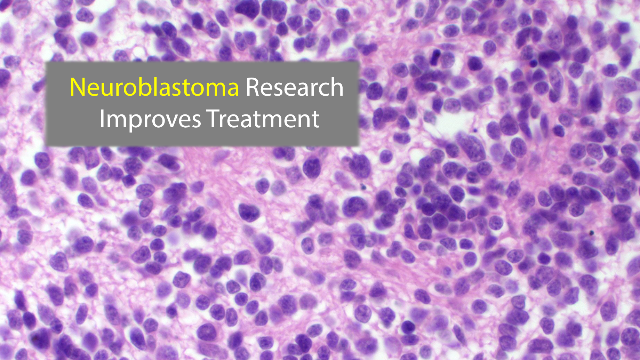 NewsNeuroblastoma, a childhood cancer, is treatable in less than half of aggressive cases, but new RNA biomarkers may help identify high-risk patients faster and lead to better prognosis. ← Anti – Wolf Rider DROPPED from Omnibus Bill!!!!! !